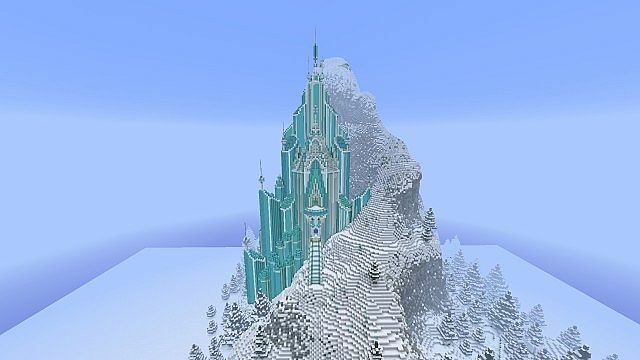 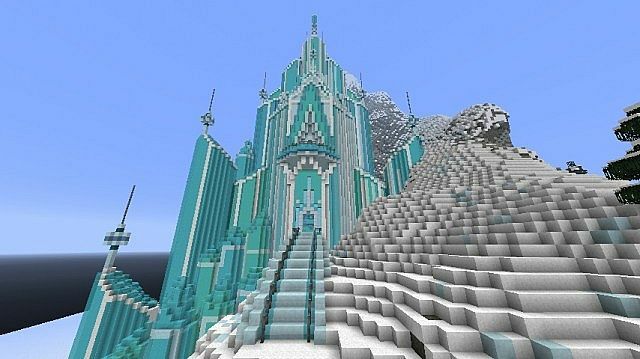 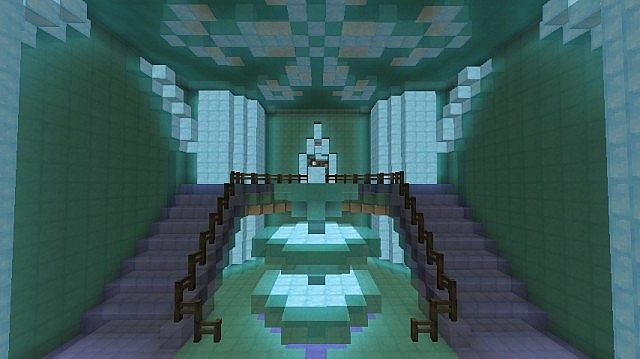 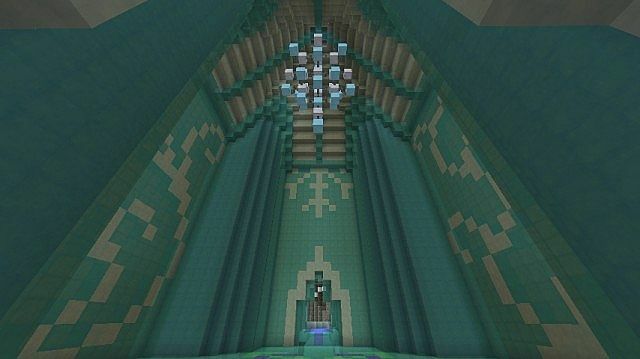 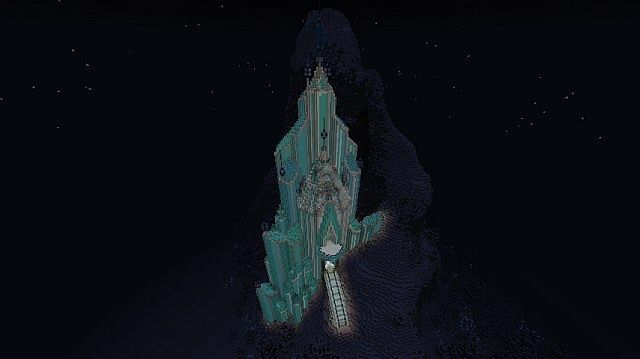 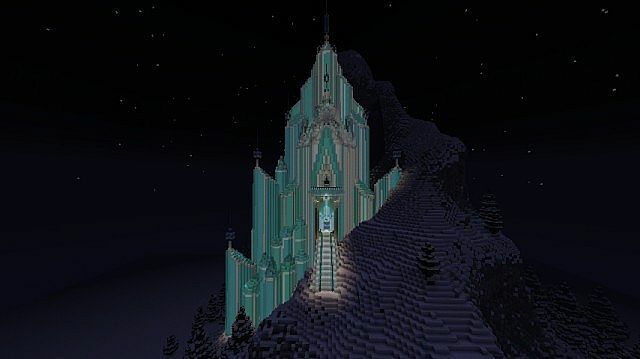 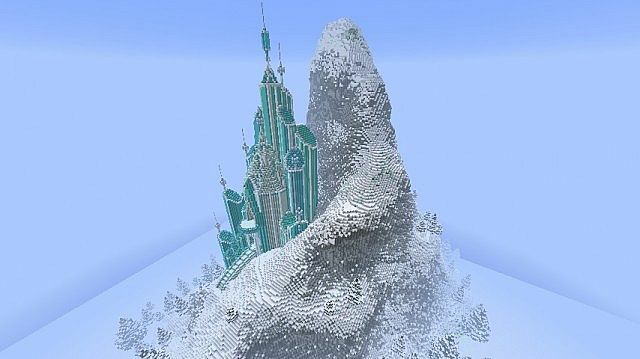 Elsa’s Ice Castle – Frozen Map for Minecraft 1.12.2/1.11.2 will be a great mod for those who love Frozen of Disney. 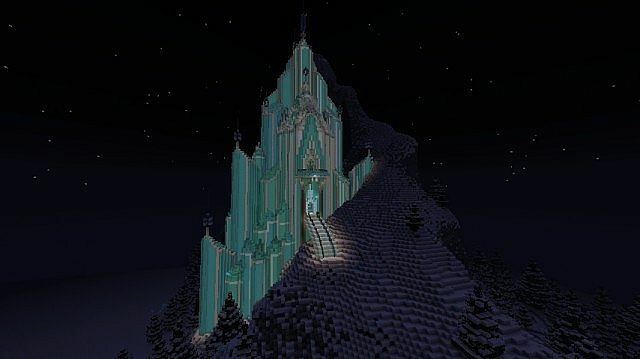 It is a representation of Elsa’s Ice Castle. 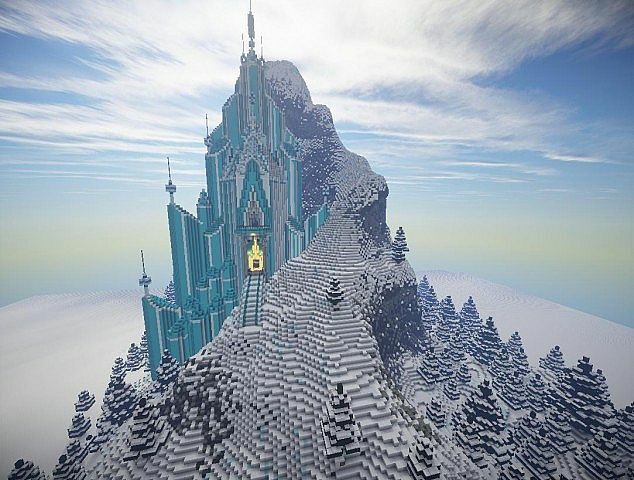 Explore the climbable mountain and the full interiors, and maybe recreate “Let It Go” ? 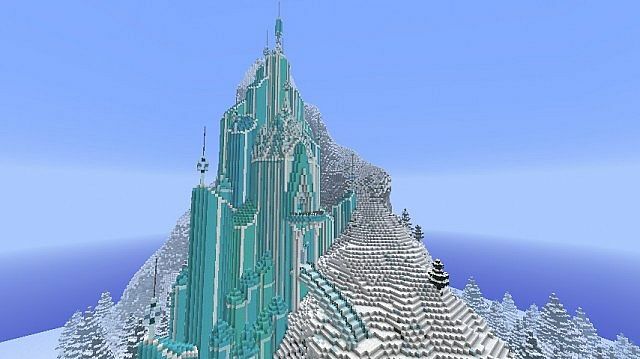 When I opened it it started melting right away.